Kylie received her Bachelor of Science degree from Black Hills State University. 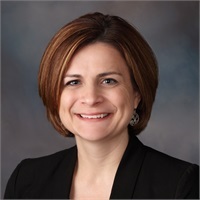 She earned her life and health insurance licenses and is a representative for DAKOTACARE, Wellmark, Sanford Health Plan, and Avera Health Plans. Kylie grew up on a farm near Kimball, and is enjoying being in Mitchell with her husband and three children.